THE ESSENCE OF LIBERTY is a series of condensed versions (Cliff Notes, if you will) of some of the classical as well as modern works in the science of liberty. 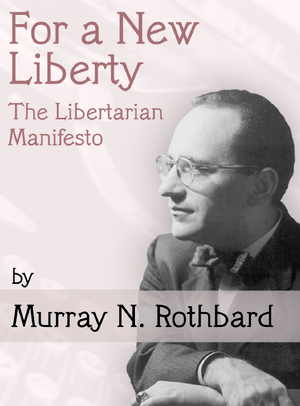 It is intended to provide an introduction and sound basic foundation in the fundamentals of a discipline that integrates sound, free market principles of economics with a property rights-natural law based ethic into a single whole—a truly universal philosophy of political economy applicable to all men at all times and in all places. These Notes make excellent study guides to be used along with the book. My initial objective was to capture the essence of the work in as few words as possible and in a language understandable by the reasonably intelligent person without formal education in political science or economics. Hopefully, in the process, this will whet the appetite for the original and more. My ultimate objective is to make these logically based, common sense ideas available to a wider audience and, thereby, make a small contribution to our daunting struggle for liberty. If I have succeeded, that would be my only small claim to originality because the ideas are from the minds and the pens of the origina authors. The errors and misiterpretations are mine.